I’m writing this up on a Friday evening after a long week and I can’t think of anything right now that I’d prefer to listen to. It has been two years since Ben Maurice released his début Where I’ve Been EP under the moniker of Paint The Sand. This third EP, entitled Embers, showcases just how much he has improved over that period. Embers evokes the feeling of huddling round the fire on a cold night. Opener “Flicker” offers the sounds of a match being struck and flames crackling, followed by a sparse reverberating intro. “Flicker” is in itself an indicator of how far Ben has come. I listened to “Flicker”, and then to “Intro” from his 2012 release. Both are similar: instrumental interludes played on guitar. But the new recording is crisper and Ben has advanced from relying on his prized Baby Taylor acoustic guitar to using an electric guitar with effects that offer new possibilities. 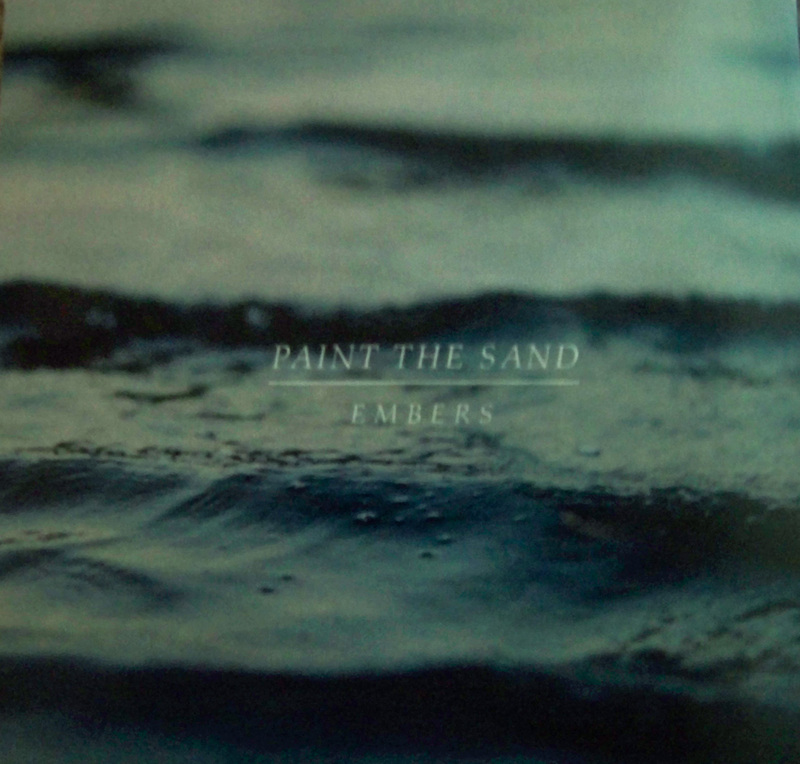 “Embers” is a slow burning track that slowly ebbs and swells. The drumming is basic but does enough to add plenty of depth to the song. The untitled final track sounds raw and grungy at first, but it pulls back to leave a cappella vocals lingering in the air. The production sounds good. The extra instruments have added new elements to the music. Using electric guitar has allowed Ben to play with his sound and inject new dynamics into his songwriting. It’s nice to see how far he has progressed over the past two years. Embers is short , as one would expect from an EP. The three songs and an intro only take 11 minutes to listen to. But after a long week those 11 minutes have done wonders to help me unwind.